Once a video game idea catches on, can anything really be done about parasitical knockoff responses to it? It depends on how close the “inspiration” is to the original….does PUBG have a case in their new lawsuit? Anyone who’s browsed mobile storefronts like the App Store for longer than three seconds knows how lawless it is. Purveyors of cheap phone games constantly rip off more popular games, then rip off each other. Now that PUBG is playable on mobile devices, it was a matter of days until someone would try to slap together something cheap to leech off of it. The makers of PUBG, however, aren’t having it. To be sure, there were poorly-made battle royale games on mobile before PUBG even hit the scene, but PUBG Corp is singling out two that have suspiciously appeared in recent weeks: “Rules of Survival” and “Knives Out.” The company alleges Chinese gaming factory NetEase intentionally intended to mislead consumers with both products by marketing them in such a way that buyers could be fooled into mistaking them for PUBG. The company cites “buildings, landscapes, vehicles, weapons, clothing, the pre-play area, and the shrinking gameplay area” as similarities, as well as the overuse of the phrase “Chicken Dinner” in marketing (which existed well before battle royale games did and can’t be copyrighted). As further evidence against NetEase, PUBG Corp is pointing to YouTube gameplay videos of “Rules of Survival” and “Knives Out” that were labeled “PUBG” by naive consumers. 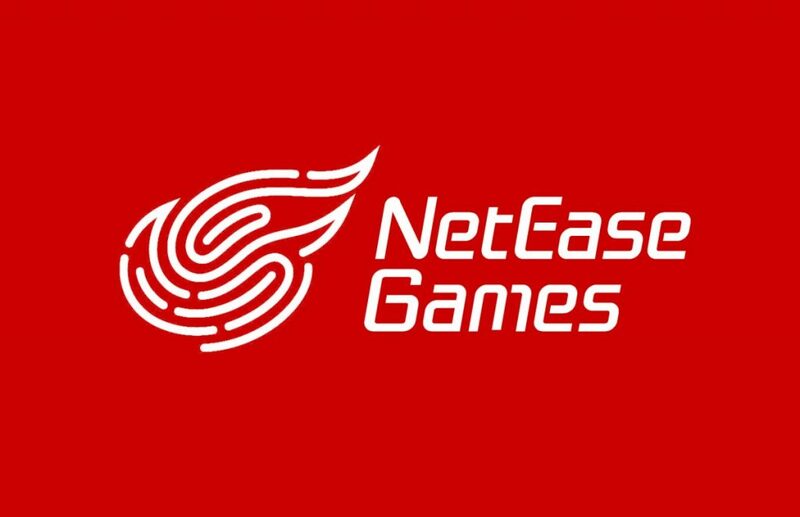 They’re seeking an undisclosed amount in damages, as well as the immediate removal of both NetEase’s games from the market.